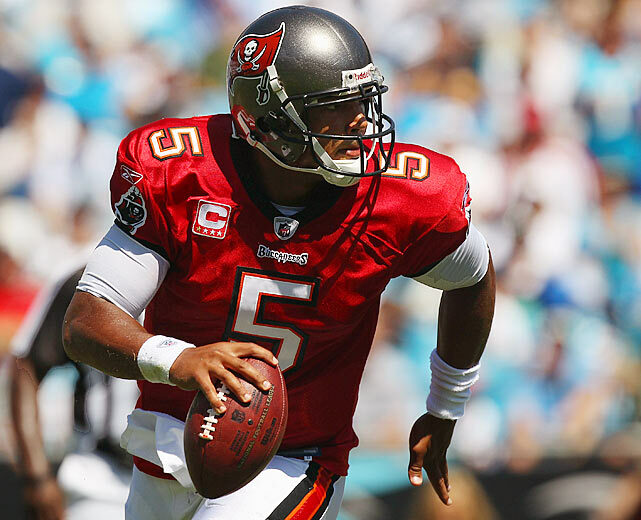 Bucs Release Josh Freeman: Now Where To?? Now the Buccaneers have cut ties with their one time franchise quarterback where do they go from here?? Is Mike Glennon the man to return the Buccaneers to the playoffs or is he a stop gap until another quarterback is drafted?? All are interesting questions to ponder but when is it time to face the fact that Greg Schiano is NOT an NFL head coach?? Eventually you run out of excuses as the losses pile up and you can only have so many scapegoats. Last week Tampa made the decision to deactivate Freeman vs the Arizona Cardinal. It looked like the Bucs were going to get their first win of the season when Coach Schiano struck. This could be the best thing to happen to Josh Freeman. Time for him to rededicate himself to the game. Pinned at his own 15 yard line with 7:00 left with a 10-3 lead, Schiano decided to play slick-em football instead of sic-em footbal. Instead of a safe running play and punt to a Cardinal offense that hadn’t reached the end-zone in 53:00 of playing time He opts to have Mike Glennon, his rookie quarterback, struggling in his first start no less, drop back and throw an interception to Cardinal super corner Patrick Peterson. The Cardinals tie it with a touchdown in the next couple of plays and escape 13-10 winners when Peterson intercepts another pass with :02 left to go in the game. The puzzling aspect of this game is Glennon was struggling for most of the day. Why would you pass the football in that situation?? You stood the chance of not only eating at Glennon’s confidence but the trust of your players as well. Who do you blame this time?? Freeman was sitting in a luxury box watching the game. Yet isn’t this the same guy that tries to play smash mouth defense when the opponent is kneeling in the victory formation?? Strange, strange…strange. How antithetical to opt to try and trick the Cardinals instead of running a power off tackle play with Doug Martin. What is your mantra?? What is your mode of operation? Typical to what is happening in the NFL he’s overcoaching. However now we have to look at the future of Josh Freeman. Right now he is at the precipice. Where he once wore the captain’ s”C” on his jersey, which he was stripped of going into the 2012 season, he is without a football team. This is still a strong durable quarterback with a lot of gas in the tank at only 25 yrs old. We are only two seasons removed from when he was second to Tom Brady in touchdown to interception ratio (25 to 6). There are a slew of teams that would benefit from picking him up and for several reasons. Denver Broncos: Have him learn from Peyton Manning for the next year or two before taking over for a 38 year old QB. Minnesota Vikings: You just benched Christian Ponder for having not developed. Is Matt Cassel really the answer?? 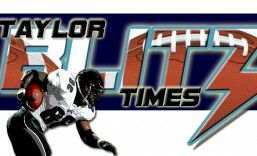 Jacksonville Jaguars: The reasons are obvious with an NFL low 32 points scored. Houston Texans: Matt Schaub’s fatal flaw of throwing the inopportune interception isn’t going away. Cleveland Browns: The fire is already lit for every Brown and management is going to get a new QB anyway. Arizona Cardinals: To learn from Carson Palmer and be ready to take over if Palmer continues to struggle. All these situations seem ideal and for different reasons. In retrospect did Freeman ever recover from the firing of former Buccaneer head coach Raheem Morris?? It was under his direction that he had his best season (2011) and when he was a model citizen and voted captain. Ever since Schiano arrived in Tampa, he’s hinted at replacing the quarterback. Which in this instance undermined their relationship as time as moved on. So at this point the countdown begins…not Freeman’s resurfacing with another team because we know he will. The countdown is to the firing of Coach Schiano. If Tampa fired Raheem Morris for one 4-12 season after a winning season the year before, how could it not fire this coach for returning the franchise to laughingstock depths at 0-4?? This entry was posted in 2013 NFL Regular Season and tagged football, Josh Freeman, NFL, sports, Tampa Bay Buccaneers. Bookmark the permalink. Overcoaching … hear, hear! Let the QBs go back to calling their own plays.